1.00 2012-08-12 tails_ Initial release. This pack was made using hoot. 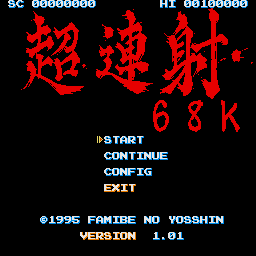 Probably first x68K pack ever?